Not a huge deal to report this week, in fact, I’ll have to pull my socks up for next week too – ahhh, such is life when you’re on your hols! But I didn’t shake my bum… I did also work on my FQR nametag, but I haven’t got any photos of that at the moment, sorry! So which embroidery did you actually choose? Dont leave us in suspense! 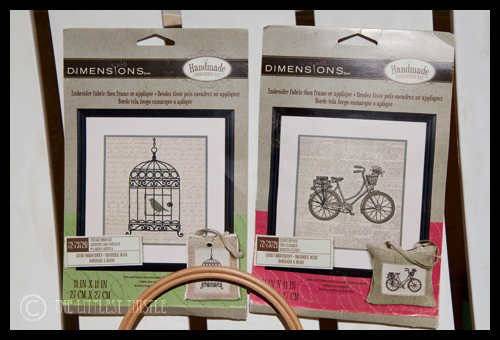 Cute embroideries – really like the bicycle one!